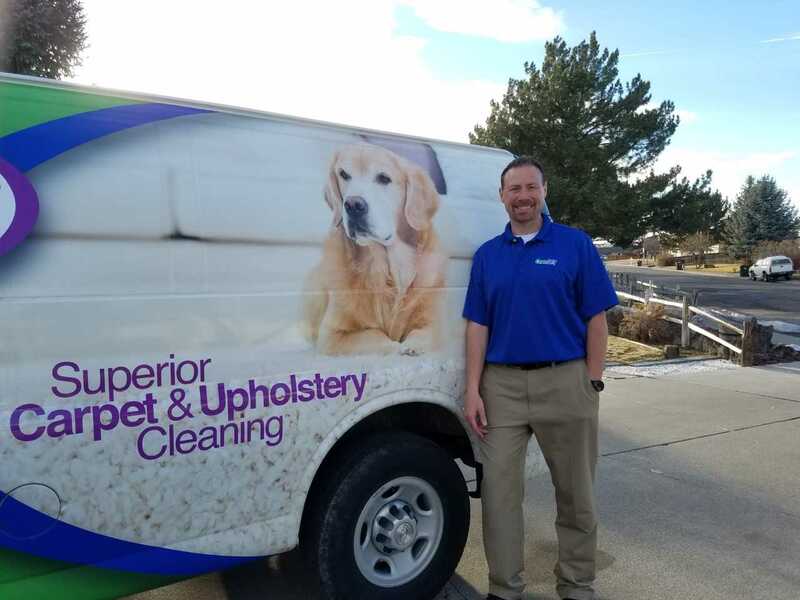 Chem-Dry of Blackfoot & Pocatello is your best choice for cleaning in Pocatello because we use our proprietary hot carbonating extraction cleaning process that combines innovative cleaning solutions and industry-leading equipment. Our technicians offer several carpet cleaning and upholstery cleaning services. We will deliver a cleaning that’s not only safe for your carpets, rugs and upholstery, but gives you the peace of mind of knowing you have a clean, refreshed home that is healthier for you and your family. We invite you to learn more about the benefits of Chem-Dry of Blackfoot & Pocatello's carbonating cleaning process and green-certified solutions that are safe for your kids and pets in Blackfoot or Pocatello, ID. Call today for a free quote. Contact Chem-Dry of Blackfoot & Pocatello to schedule a free, no-obligation appointment with one of our Professional Technicians. We'll do a thorough inspection and provide you with a quote for our services including our Healthy Home Package. We are proud to be your Healthy Home Provider in Pocatello, ID! 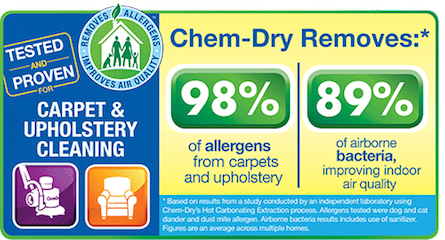 Chem-Dry of Blackfoot & Pocatello offers green certified upholstery & carpet cleaning services.